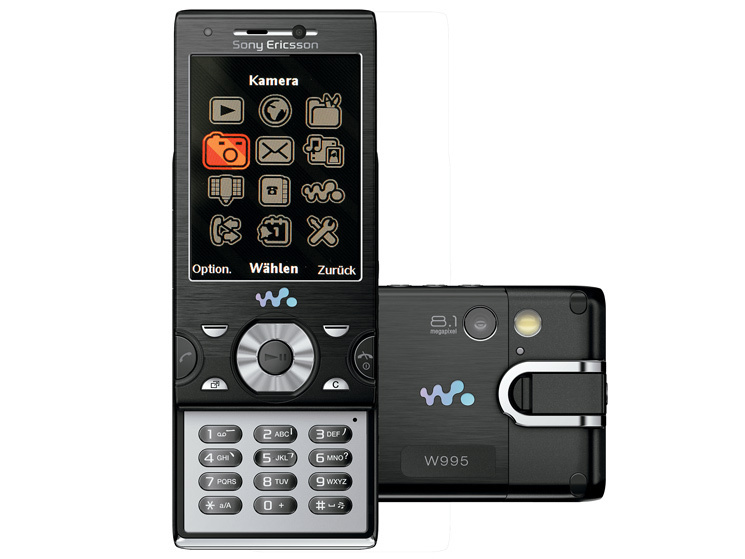 In this sense, the W995 will be the first handset from Sony Ericsson to incorporate new software Media Go, an application to transfer media between the mobile phone and the computer without worrying about the format of the files or the resolution, Media Go will you take care of that task by the user, providing a quality playback on the phone as good as in the PC, this software also takes care of RIP, play and organize multimedia files. 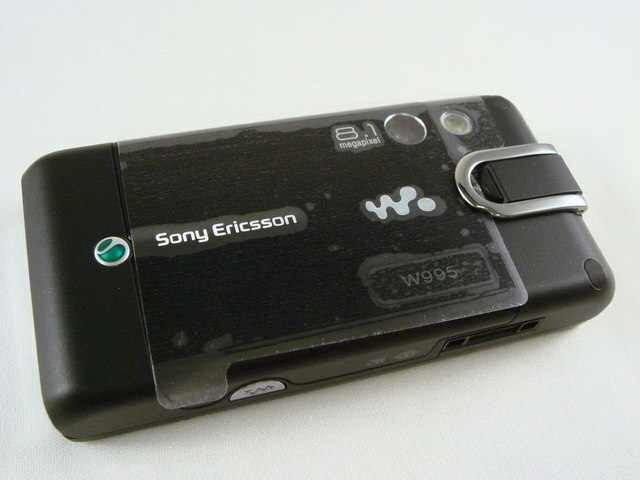 But without a doubt what most draws the attention of this Sony Ericsson in the case of a Walkman It is your camera of 8.1 Megapixels, a figure so far reserved for the range Cyber-shot. 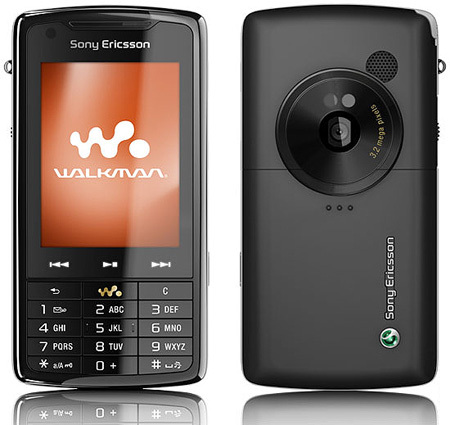 The camera has autofocus, flash, face detection, video recording and stabilizer, 16 x digital zoom. 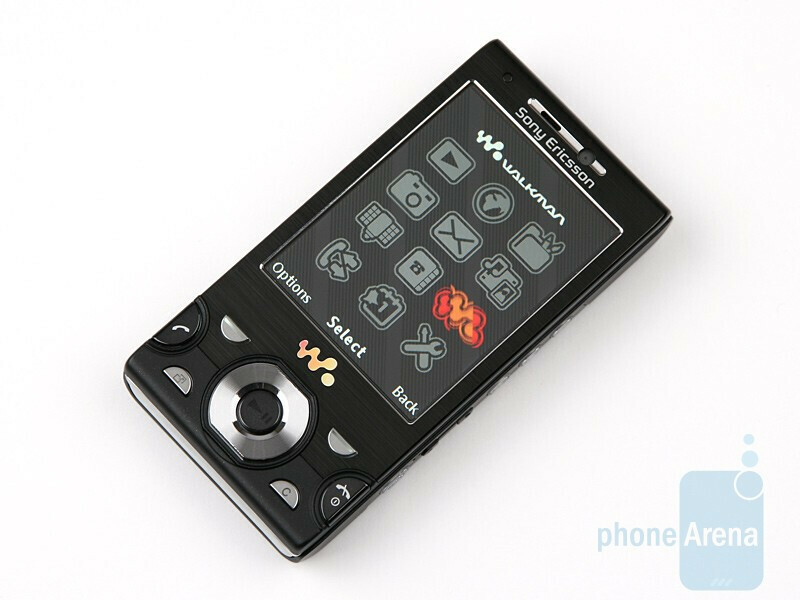 For multimedia playback, the W995 integrated stereo speakers, 3.5 mm, technology Clear Stereo y Clear Bass, Shake control and headphones HPM-77. 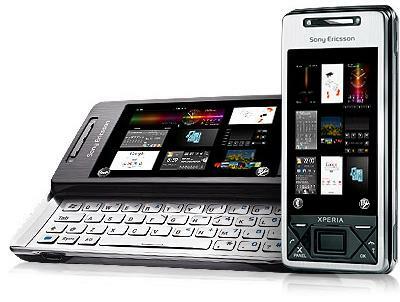 An important detail is that it has battery stamina, According to Sony ensuring autonomy to play two full movies. 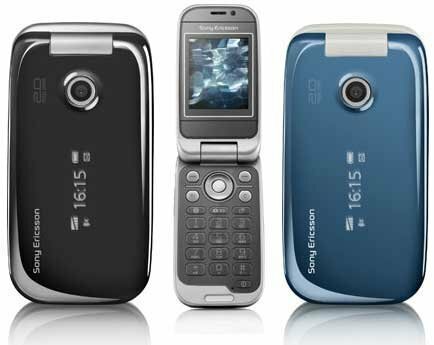 Perhaps 2.6 inch screen, 240 × 320 pixel resolution and 262,144 colors stay something short to a terminal with these claims of player, in terms of memory has 118MB internal extensible with regular cards M2 in this case up to 8 GB. 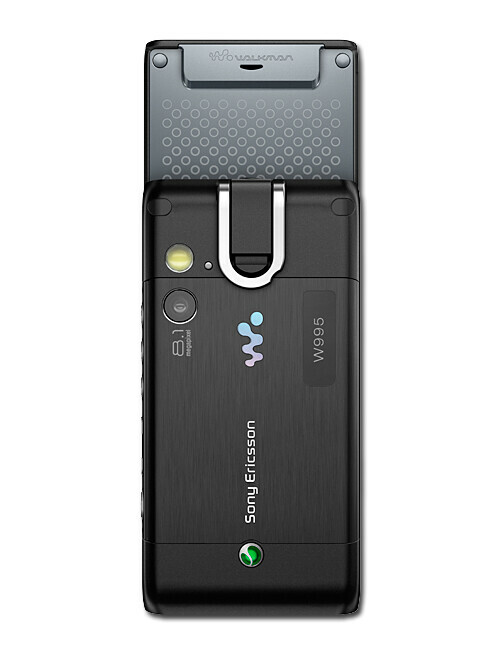 Rounding out this Terminal HSPA that integrates WiFi y aGPS, the Bluetooth A2DP, USB, accelerometer, FM radio, and certification DLNA. 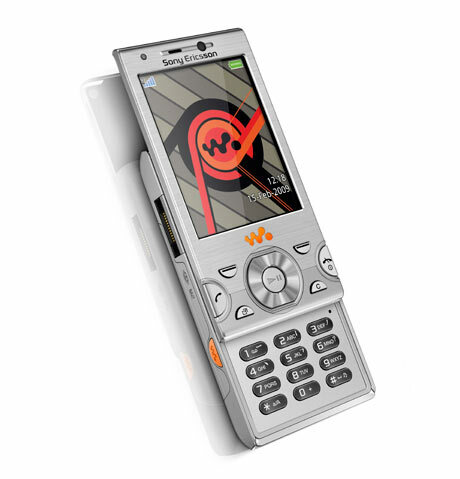 The complete autonomy of the battery introduced earlier is up to 4-9 hours in conversation and 360-370 pending, according to the use of the 3 G. playing video reaches 5 hours and 20 with music. 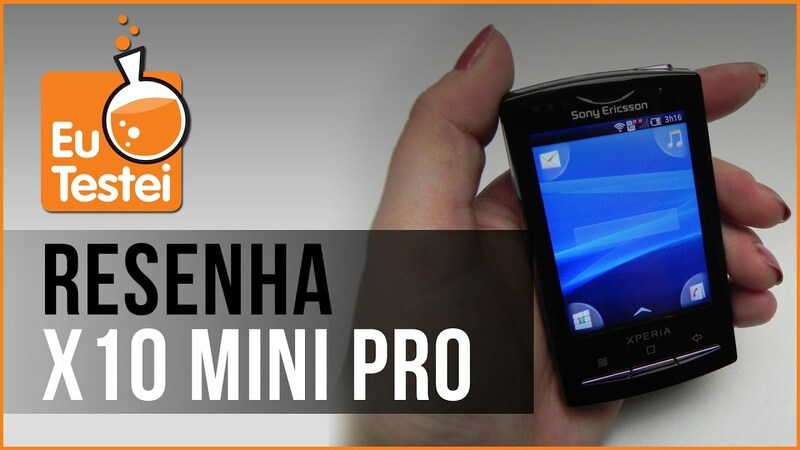 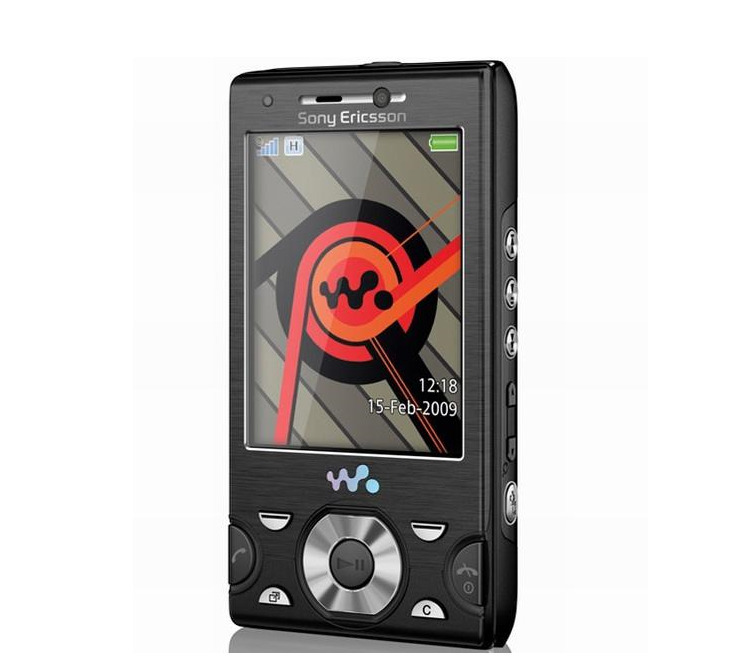 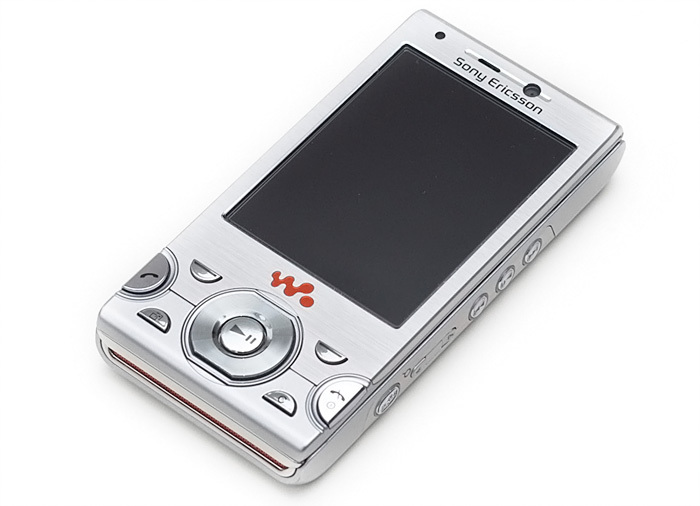 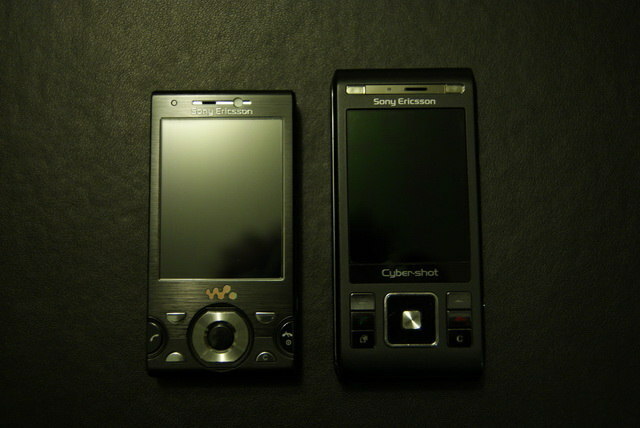 We ended with the size and availability, the Sony Ericsson W995 It weighs 113 grams and has dimensions of 97 × 49 × 15 mm. 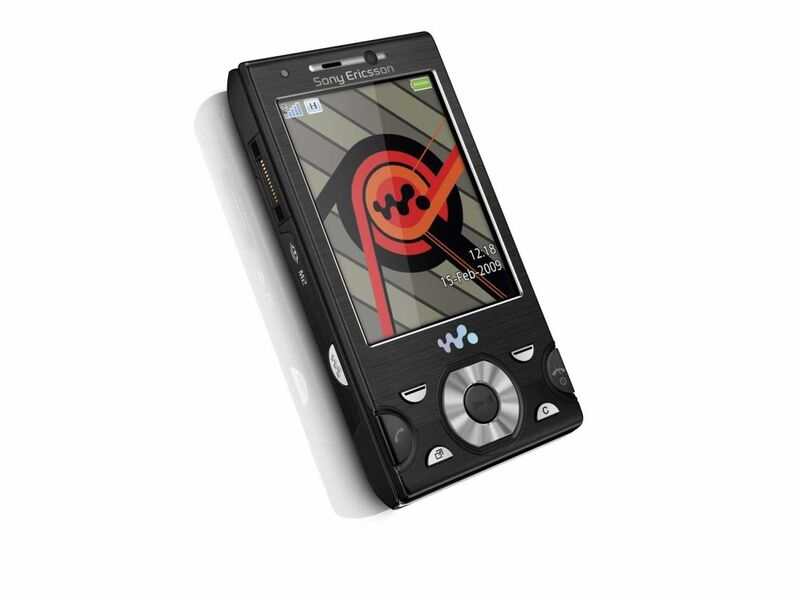 Will be on sale in the second quarter, in versions black, silver and Red.